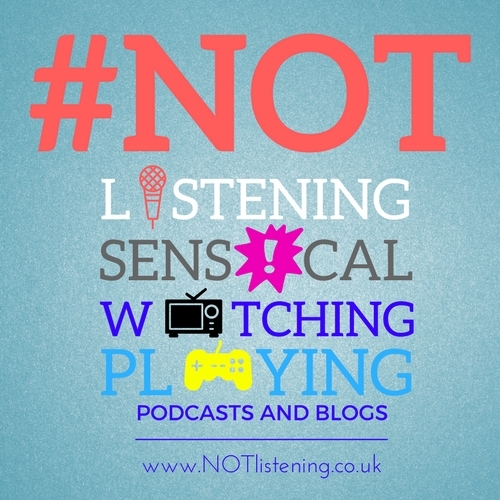 The #NOTlistening Podcast brings you more #NOTsensical madness! 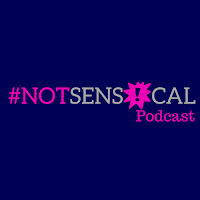 Here is another #NOTsensical style episode to begin the integration of all things....well #NOTsensical. 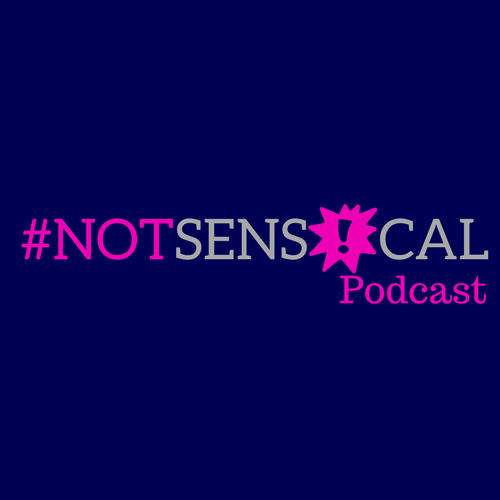 Adam, Will and Ash present some hilarious segments from the spin off show #NOTsensical! a LIVE radio show from CCR 104.4FM. 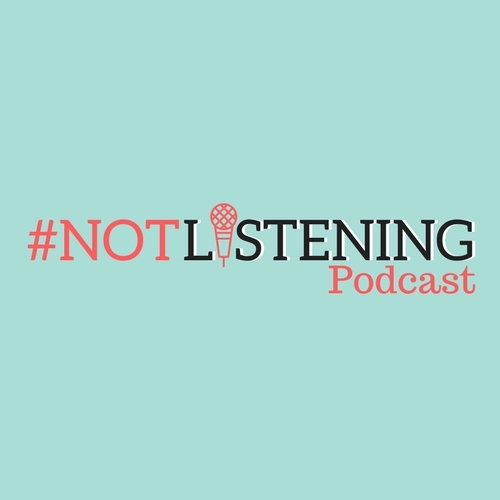 In this episode you can hear how two posh idiots from Midriff chat nonsense and how Coldplay cause Garrie's science segment to be derailed. Ep.229 - Coldplay interrupt Science Chat! 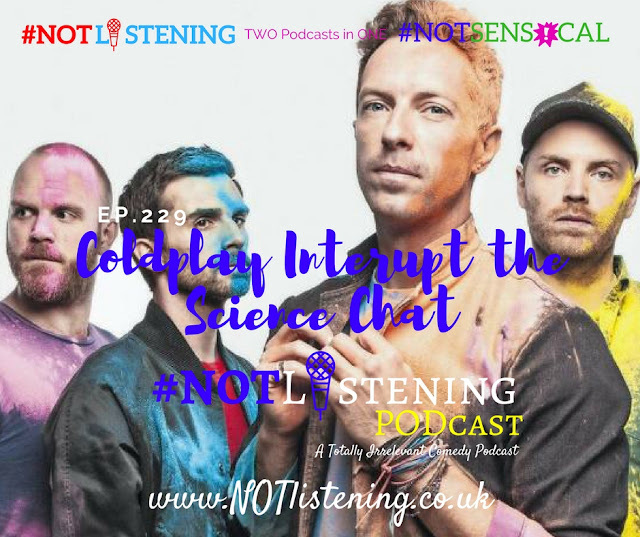 Listen to "Ep.229 - Coldplay interrupt Science chat! 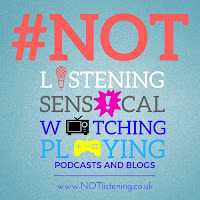 | #NOTlistening" on Spreaker. 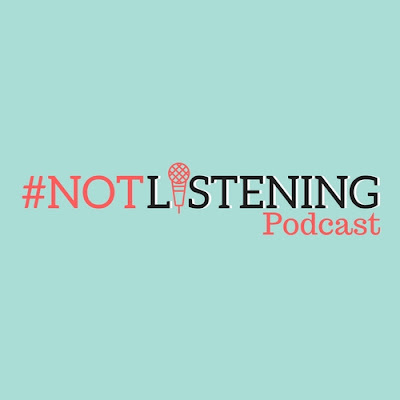 In this episode you can hear how two posh idiots from Midriff chat nonsense and how Coldplay cause Garrie's science segment to be derailed.